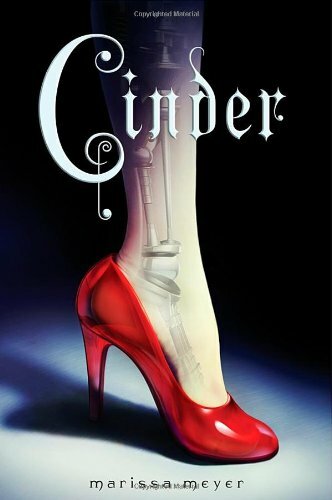 this thrilling debut young adult novel, the first of a quartet, Marissa Meyer introduces readers to an unforgettable heroine and a masterfully crafted new world that's enthralling. Marissa Meyer received a bachelor's degree in creative writing and children's literature from Pacific Lutheran University and a master's degree in publishing from Pace University. After graduation, she worked as an editor in Seattle before becoming a freelance typesetter and proofreader. Under the penname Alicia Blade, she wrote over forty Sailor Moon fanfics and a novelette entitled The Phantom of Linkshire Manor, which was published in the gothic romance anthology Bound in Skin. She is the author of The Lunar Chronicles.